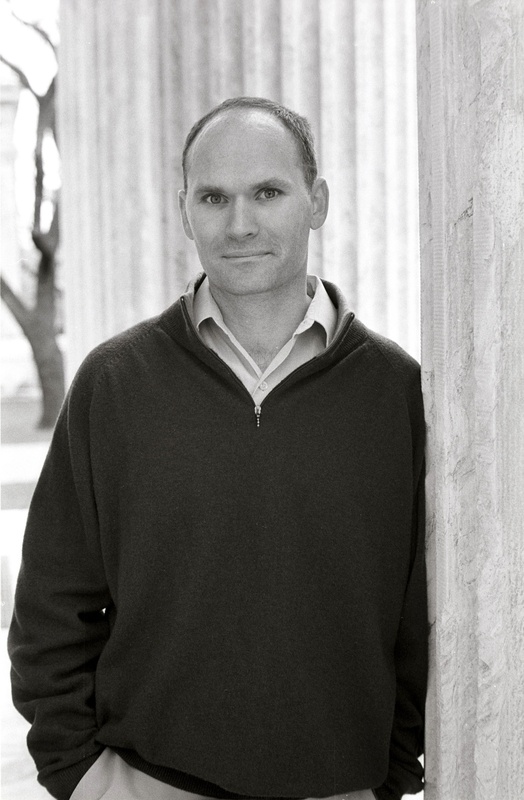 Anthony Doerr is the author of four books, The Shell Collector, About Grace, Four Seasons in Rome, and Memory Wall. His fifth book, a novel titled All the Light We Cannot See, will be published by Scribner in May. Doerr’s short fi ction has won four O. Henry Prizes and has been anthologized in Best American Short Stories, The Anchor Book of New American Short Stories, and The Scribner Anthology of Contemporary Fiction. His numerous awards include the New York Public Library’s Young Lions Fiction Award, a Guggenheim Fellowship, the Barnes & Noble Discover Prize, an NEA Fellowship, two Pushcart Prizes, the 2010 Story Prize, and the Sunday Times EFG Short Story Award. In 2007, the British literary magazine Granta placed Doerr on its list of 21 Best Young American novelists. Doerr teaches now and then in the low-residency MFA program at Warren Wilson College.